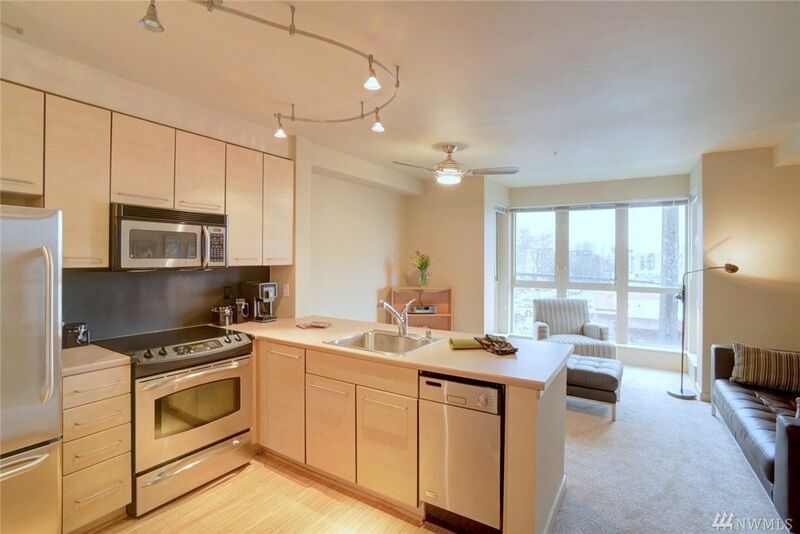 The Seattle area has more studio apartments then lofts but there is a difference. The open floor plan and spaciousness of a loft condominium can be quite different than the cozy quarters of a studio apartment. It usually comes down to size however, a loft may still be smaller than a studio in some cases. A loft is typically a smaller open space but has an upstairs area that is an open spaces well without any closed doors that's a bedroom leading to a bathroom in some cases. A studio however is all on one level and is usually the bedroom, kitchen, living room and dining room all in one space with the only closed room being the bathroom. Geography can sometimes play a part when it comes to studios versus lofts. Loft apartments are popular in urban spaces such as large cities like San Diego, San Francisco and of course, Seattle. Studios are very common in Capitol Hill, First Hill and Queen Anne Hill built by converting larger, more historical homes into small studio apartments. Functionality is also a big difference in a studio. Studios are very similar to a hotel room in that they are all in one space, making it ideal for a single person or a couple. Studios are usually not ideal for hosting large dinner parties or entertaining with large crowds of people. Studio also may not have space for a work environment, something that a live/work loft a half. Cost is also a factor but not always depending on where the loft or studio is located. A studio is usually more economical and there's less room to heat in the winter since studios usually have a lower ceiling the loft. Studios are ideal for college students, single people that may not spend a lot of time at home or as a first-time homebuyer option. They also make great investments as they can be rented out easily with the rent typically covering the mortgage. Homeowners dues for the building will usually be less for a studio in the convenience of being close to work or entertainment is often a plus.